More and more people are waking up to the benefits that wholehearted coaching and mentoring can bring both personally and professionally. 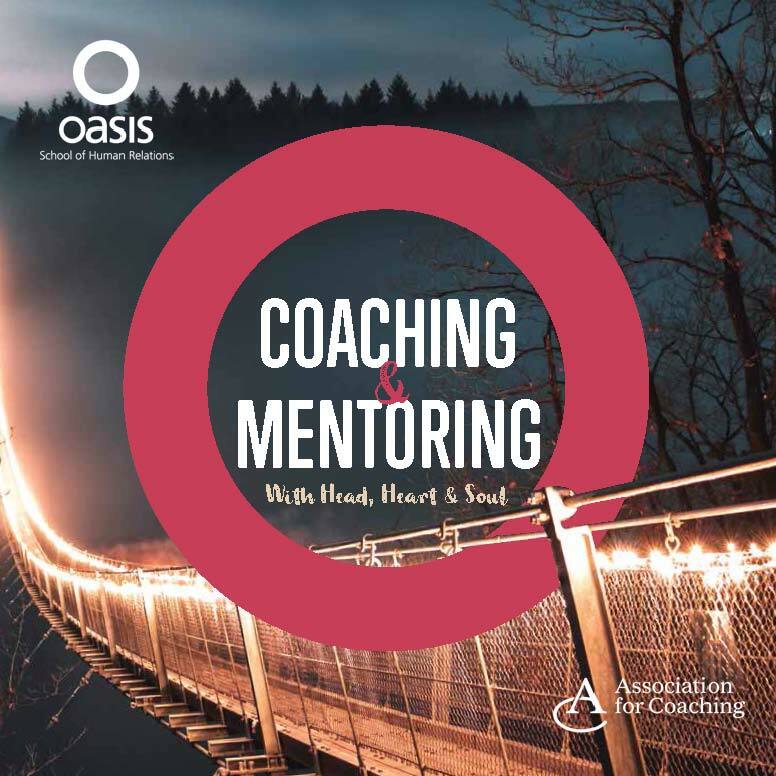 Coaching and Mentoring with Head, Heart and Soul is a year-long programme that takes a whole person approach to help you develop yourself as a coach. At the same time as learning how to work one-to-one on the development of others, you will also be developing your whole self to release your full potential. To find out more about this programme, download the Coaching and Mentoring prospectus or look at the programme page. I love the fact that everyone I meet is unique, in the way they think, the way they express who they are and how they relate to the world. However, when I come to think of it, the kinds of issues that these unique individuals bring to work on in a coaching and mentoring relationship tend to fall into certain categories. To me, knowing that there are issues and questions that most of us will encounter at some stage on our life’s journey is reassuring and normalising. These categories of questions and issues are human and inescapable – and they are most helpfully pointed out to us in The Wizard of Oz.